A big surprise for kaiju fans! 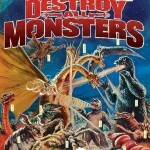 Crunchyroll has added the 1968 Godzilla movie, Destroy All Monsters! 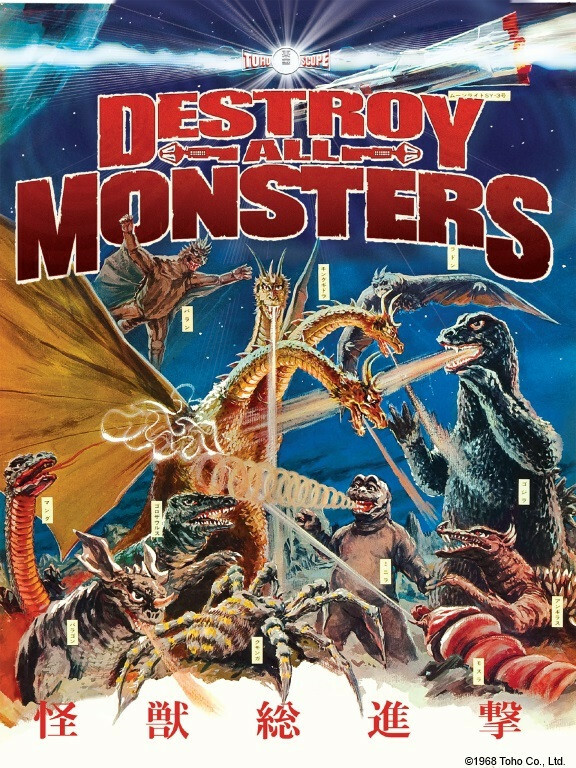 Featuring an epic team-up of multiple Showa-era creatures against legendary enemy King Ghidorah, Destroy All Monsters is considered a fan-favorite entry in the Godzilla franchise. Will this pave the way for future streaming Godzilla films? Only time will tell! Crunchyroll you make me love you more and more with things like this. I guess I should be glad that I didn't pick up the recent blu-ray now? It's awesome that CR is showing love for Toku? I still hope that CR will do Garo, Super Sentai and Kamen Rider soon. But great news for you guys who have it available. well if in us online glad i had unblock us so i can watch it. If they do have Kamen Rider and Super Sentai on Crunchyroll, it'll be like heaven for me. I have a CR account so I'll give it a looksee in the future. Really cool that we have a piece of Godzilla lore now on the 'Roll. Crunchy seems to be doing more and more Toku lately, hopefully it goes further. I imagine the Toei properties will be a bit more difficult to license, though. Well hasn't crunchy roll been doing Ultraman? Well I guess to those of you into these more kaiju based shows this is great, but Godzilla 2014 is as far as I'll go. Speaking of if they released Rider, I could finally finish Agito.